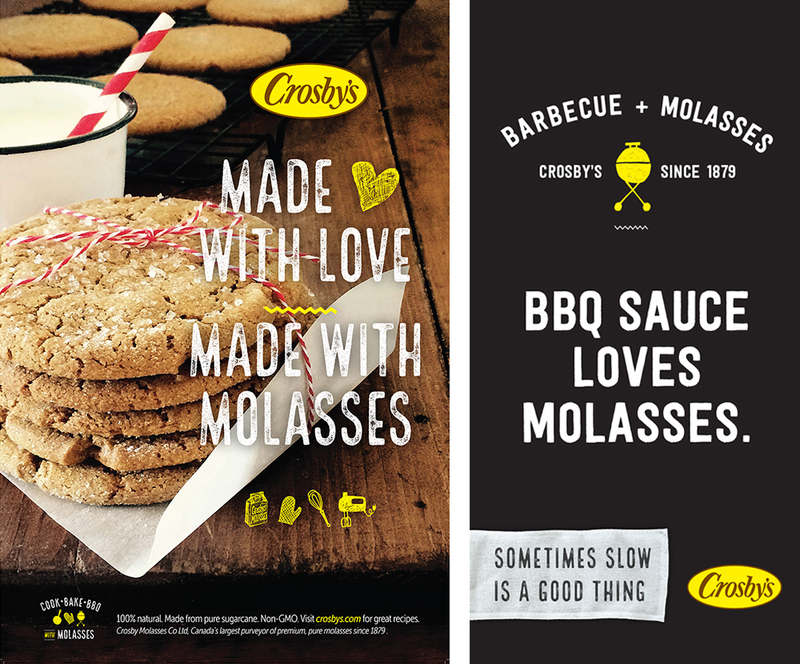 Crosby’s Molasses has been selling its tasty product across Canada and in the United States since 1879. 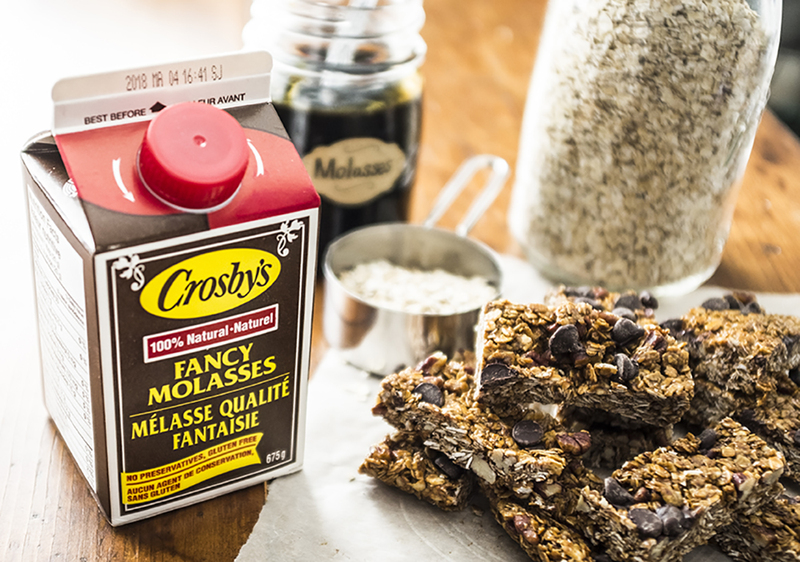 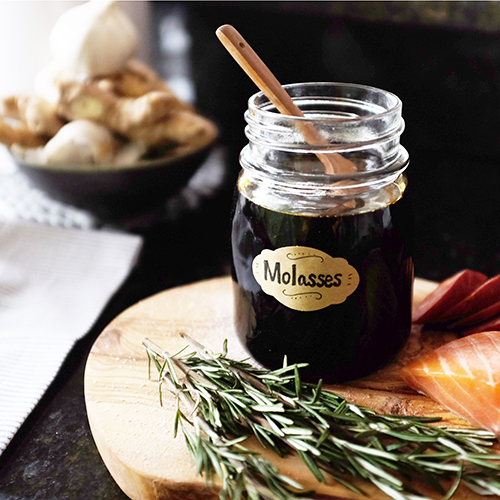 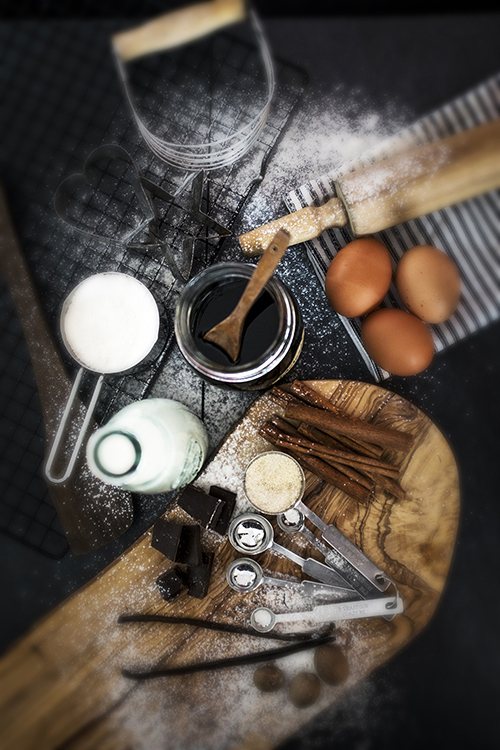 Whether it’s sweet or savoury, chefs and bakers – in big restaurants and home kitchens – have turned to Crosby’s molasses. 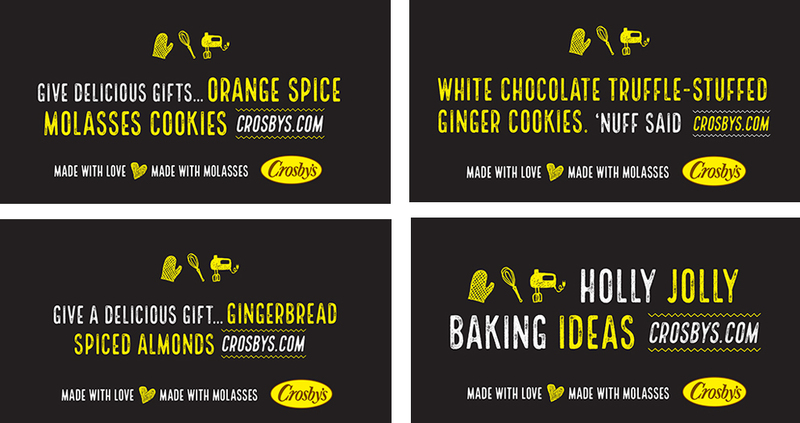 The company came to Bonfire a few years ago looking for a brand refresh. 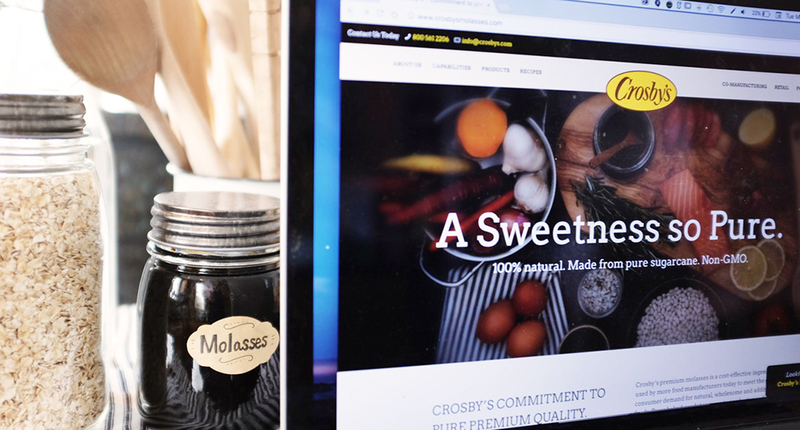 Since then, we’ve helped them with seasonal blog content, a new web site for its B2B channels, online and print ads, in-store displays, special events and much more.